If you take pride in where you live, make sure you sign up for this rewards program to help you save on beautifying your home. 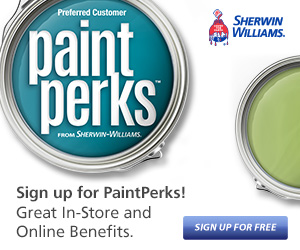 Join the Paint Perks reward program from Sherwin Williams and save every time you shop! 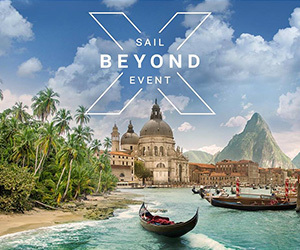 Receive 10% off paints, stains and painting supplies, be invited to exclusive sale events, and get a $10 off coupon delivered to your inbox when you sign up. With savings like these you will want to redecorate every room in your house.